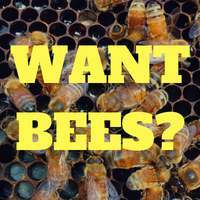 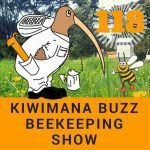 This is Episode One Hundred and twenty of our beekeeping podcast. 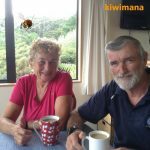 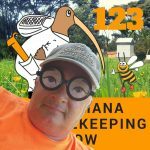 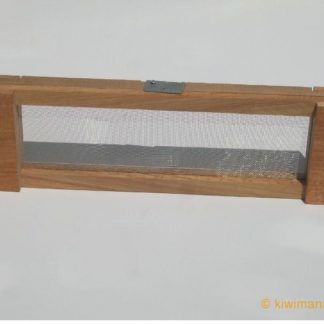 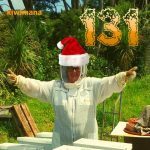 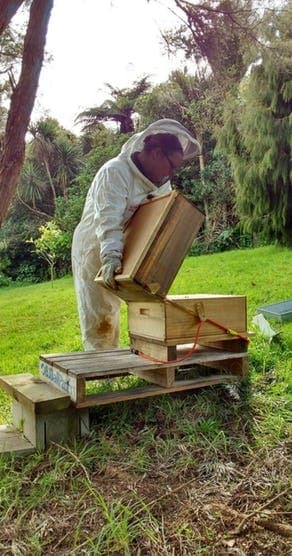 kiwimana is a place where the beekeeping community can share a conversation and connect and in this episode we talk to Travis Ulbrich Better known as Yappy Beeman from Alabama in North America. 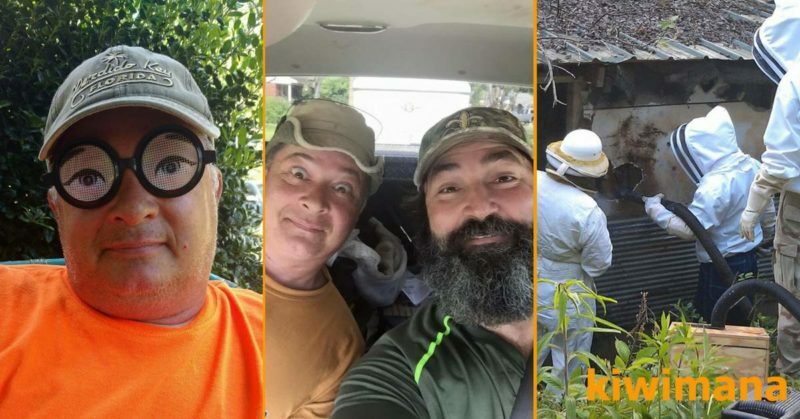 We hope all is well in Maryland for you. 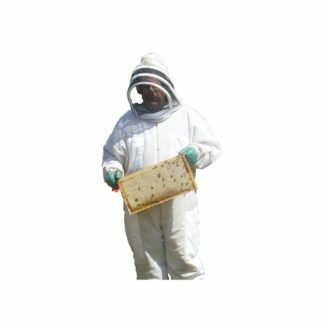 Travis Ulbrich is a Beekeeper and Fireman from Alabama, he is a well known Bee Rescuer that is often seen on his Yappy Beeman YouTube Channel. 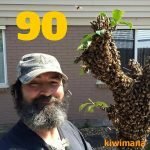 He is also one of founding Bee Hooligans on the Bee Smart podcast. 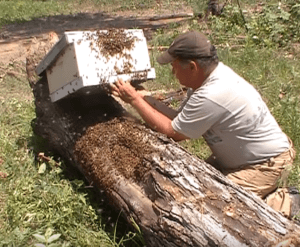 We talk to Yappy about his Philosophy about removing and keeping Honey Bees in Alabama. 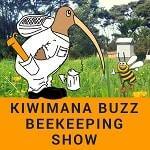 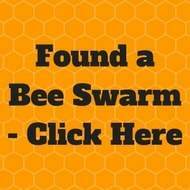 This show is full of some amazing Beekeeping and Bee removal tips.